It’s a different type of move – counter to decades of changes. But an amusement is being taken apart and being moved into a nearby city. 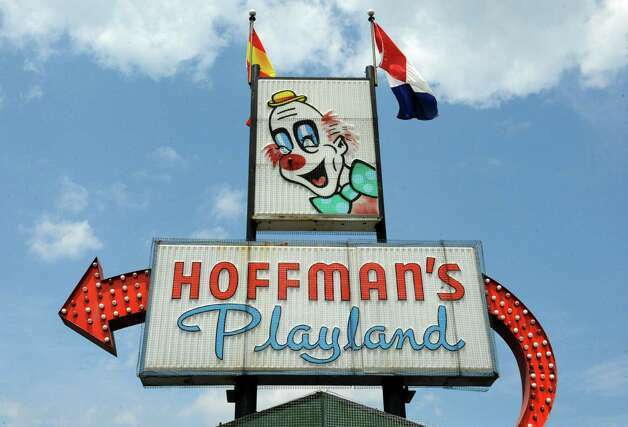 Two local businessmen in Albany, New York, Jeffrey and Reid Sperber, who are brothers, have taken the unusual step of buying a long-standing area amusement park and moving it six miles from a booming suburb to a rarely visited part of the city. They reassembled the rides next to their furniture store, Huck Finn’s Warehouse and More, in a district of warehouses, some open and others derelict.The unorthodox bit of entrepreneurship followed the retirement of the owners of the old amusement park, Hoffman’s, and a public outcry to keep the rides from leaving the region. According to an article in the New York Times, the issue now being debated is whether an old amusement park can be an economic engine. The new park, called Huck Finn’s, is preserving one of the last 1950s kiddie lands.